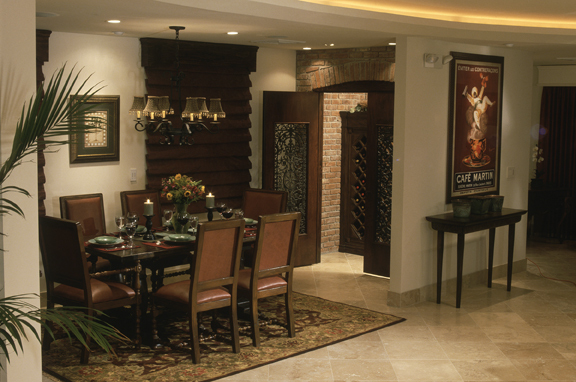 D & D Electric was founded in 1995 by Dan Linneman, the goal was to create a company based on old world service and integrity combined with new age technology, with cutting edge solutions for today’s lighting and electrical demands. Dan became an electrician in 1985, working on high end residential projects around the San Francisco bay area, he was born and raised in Santa Cruz, where he lives today with his wife and two daughters. 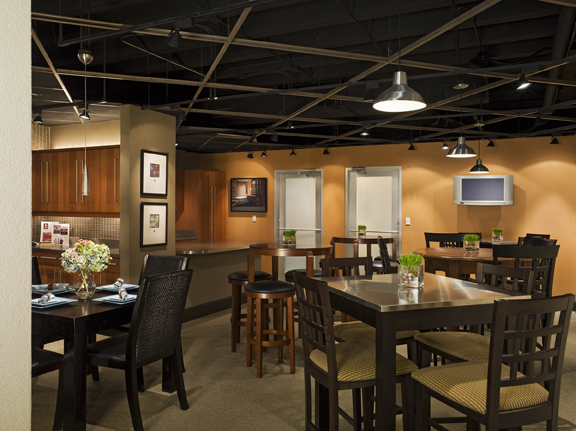 D&D Electric employs CA state certified electricians and Lutron certified lighting control experts, pride of workmanship is evident in all of our employees on every job we are part of, it is our goal to not only meet the needs of our clients but exceed them every time. 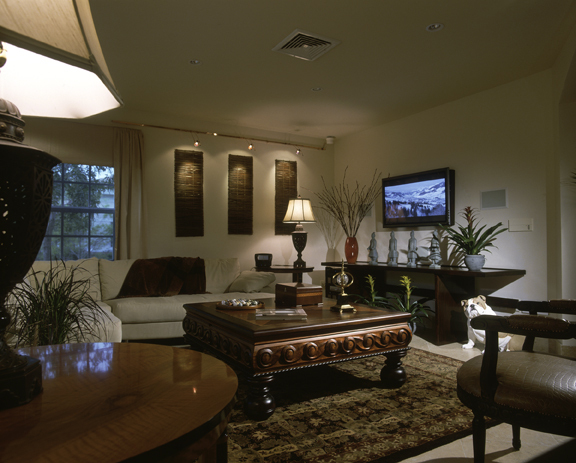 Specializing in Lutron Homeworks Central Wired and RF Systems!